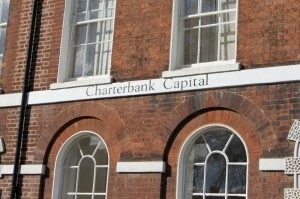 Looking to apply for development funding, auction finance, bridging loans or business finance? 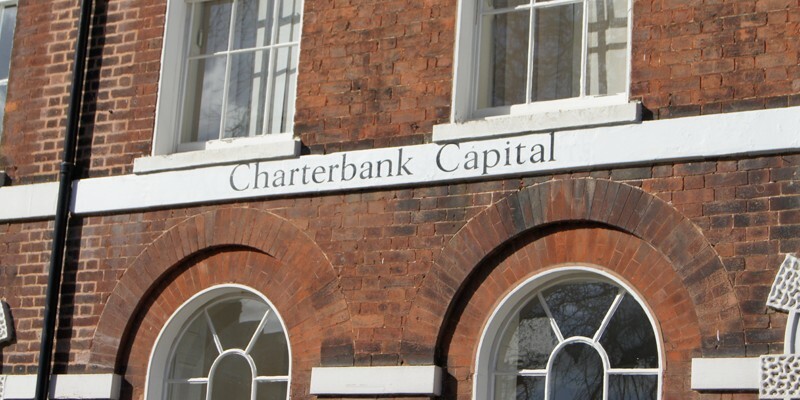 Charterbank Capital is one of the South’s most progressive and proactive lenders of fast, short-term bridging loans and business mortgages for land, residential, commercial and mixed use property. Finance is available on a truly non status basis with no credit checks and the minimum of red tape. You can apply for a loan in your own name as an individual or in the name of a partnership or company. 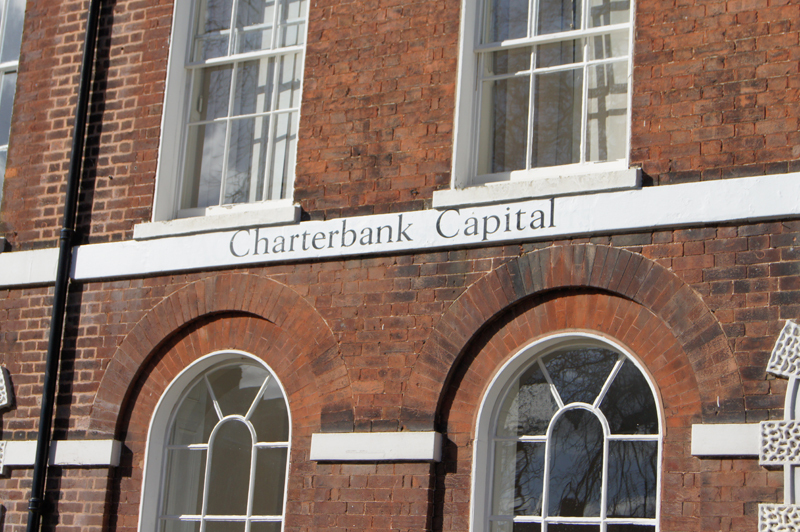 Feel free to Contact us for an informal discussion about your loan requirements.